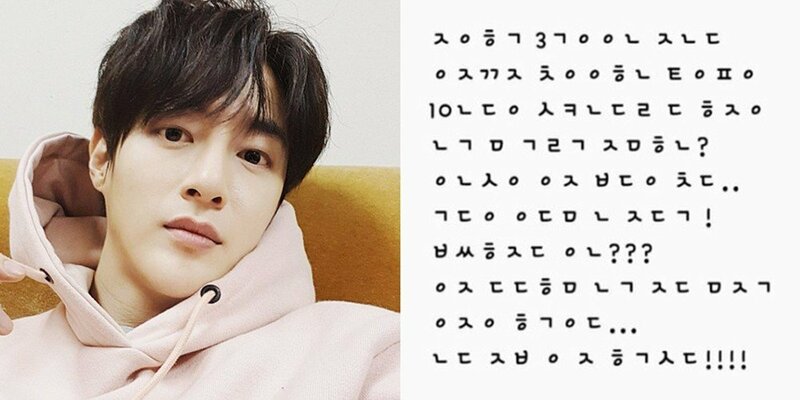 Fans have discovered a coded message by the late 100% leader Minwoo, from his SNS 2 years ago. "It's been 3 months since I've been discharged from the military. Until when do I need to stay patient TOP [Media}? I did everything you asked me to do for 10 years. My patience is growing thin. If you can't handle it, then let me go. I would desperately like to do some work now." 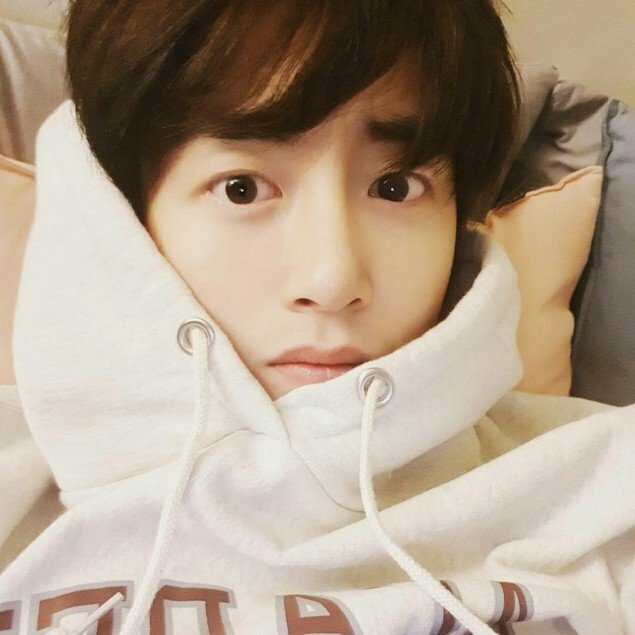 Minwoo was relieved from his mandatory military service in December of 2015. It seems that for a long while afterward, 100% were not able to promote or release new music. 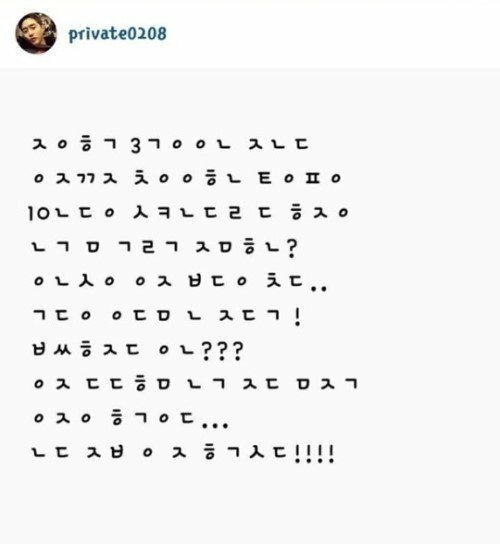 Seeing the deciphered post, some fans expressed that the label has failed to take care of 100% sufficiently. The late 100% leader passed away back on March 25 at the young age of 33 years old. Earlier, his surviving group members left a message of grief via SNS.